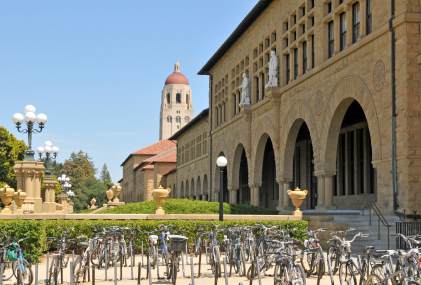 Colleges and universities across California and the US, including Stanford, Purdue and Georgetown University, have already said “yes” to applying Dublin High School Class of 2012 students. 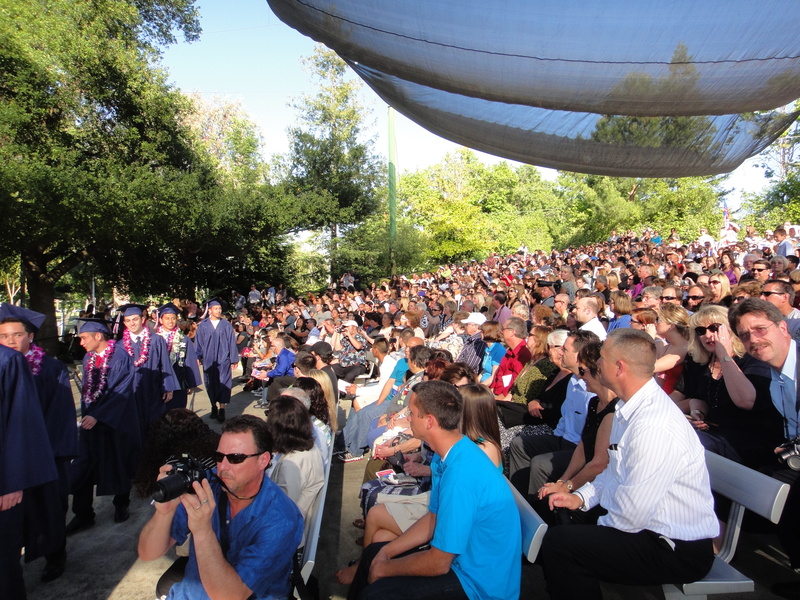 While the Dublin High School Class of 2012 still has several months to go before finishing high school, universities and colleges across California and the United States have sent offers of early acceptance to Dublin High students. Dublin High athletes are also signing letters of intent with colleges across the country for both academic and athletic success. This isn’t surprising given that 98.7% of 2011 Dublin High graduates reported attending college. Dublin High School academic rankings are available here. Interested in how Dublin High School graduates are doing in college? OneDublin.org’s Life in College Series includes first-hand articles from fourteen Dublin High graduates (available here).